V.A. - Tone Dropout Volume 7 12"
V.A. - Elsewhere CDXLIV 2x12"
V.A. - Top Tracks Volume 6 EP 12"
V.A. - Tahira Tropical Edits 12"
V.A. 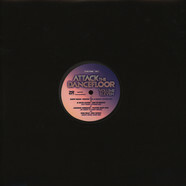 - Attack The Dancefloor Volume 11 12"
V.A. 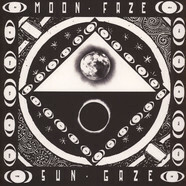 - Moon Faze Sun Gaze Volume III 12"
V.A. 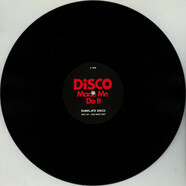 - Disco Made Me Do It Sampler 1 12"
V.A. - Discomanos EP 12"
V.A. - You Can't Hide Love 7"
V.A. - Take It To Church Volume 2 12"
V.A. 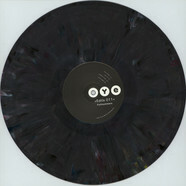 - Ombra Intl009 12"
V.A. - Sb Editz005 12"
V.A. 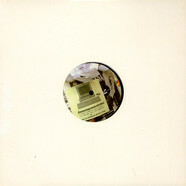 - Step Back Trax 003 12"
V.A. - Love To Love You Baby Solaris 2018 Remix 12"
V.A. - Lovetrax EP 12"
V.A. 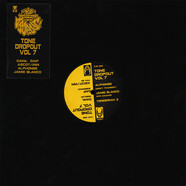 - Diggin’ Disco Deep Volume 3 Part 2 12"
V.A. - Spread Love 7"
V.A. - Cosmic Machine: Spirit / Motel Show 12"
V.A. 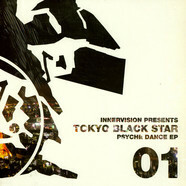 - Funk Purpose Volume 1 12"
V.A. 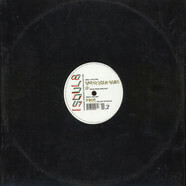 - Jstar UK Dubs Remixes Vol. 1 12"
V.A. - Lust & Fury Edits 1 12"
V.A. 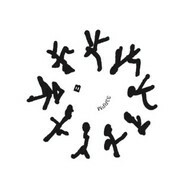 - Universal Cave / Superprince Edits 12"
V.A. 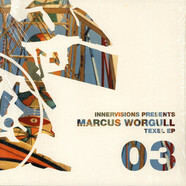 - Waehlscheibe Compilation 2x12"
V.A. - Take It To Church 12"
V.A. - Destination Boogie The Dr Packer Remixes 12"
V.A. - You Make Me Feel So Fine EP 12"
V.A. - Louie Vega NYC Disco Part 1 2x12"
V.A. - Stalingrad Volume 2 - Bis Am Ende Dieser Welt 12"
V.A. - First Class EP 12"
V.A. - Ecdisis Volume 1 12"
V.A. - Discotheque Fantastique 01 12"
V.A. 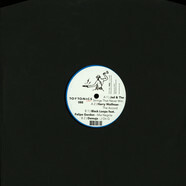 - Hamam House Volume 3 Mashrou’ Leila Djinn Remixes 12"
V.A. 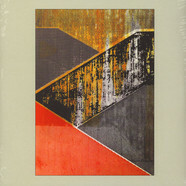 - Riviera Disco Volume 8 12"
V.A. - Ombra INTL 002 12"
V.A. - AC!D Revolution 12"
V.A. 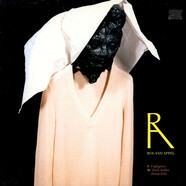 - Riviera Disco Volume 7 12"
V.A. 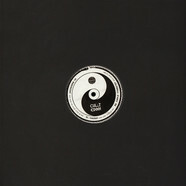 - Mind The Gap 12"
V.A. - Here We Are 12"
V.A. - Karl EP 12"
V.A. - Disco Halal Volume 3 12"
V.A. - The Very Yugo Cut-Outs 12"
V.A. - Disco Boogie Classics Volume 2 12"
V.A. - Disco Halal Volume 2 12"
V.A. - Disco Halal Volume 1 12"
V.A. - John Digweed Live in Miami #1 12"
V.A. - Edit Series 4 12"
V.A. - Box Aus Holz & Oye Presents Bah008 12"
V.A. - Disco Boogie Classics Volume 4 12"
V.A. - Corroded Circuits EP 12"
V.A. - Peahen EP 12"
V.A. - Dos Attack Presents: International Space Melodies Volume 1 12"
V.A. - Ensamble 1 12"
V.A. - Rmx One 12"
V.A. - Vekton Classics 12"
V.A. - Box aus Holz 006 12"
V.A. - Captain Power E.P. 12"
V.A. 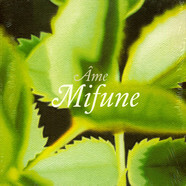 - Butsu E.P. 12"
V.A. - One Touch And Run EP 12"
V.A. - Various Artists #1 12"
V.A. - Nova Gain 001 12"
V.A. - Peacock EP 1 12"
V.A. 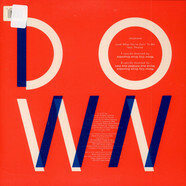 - The Power Of Now 12"
V.A. - Heavy Duty Booty Volume 2 12"
V.A. - Heavy Duty Booty Volume 1 12"
V.A. - Secret Weapons EP (Part Three) 12"
V.A. - A Seven Nation Army Passing Me By / Breathe A Thin Line 12"
V.A. 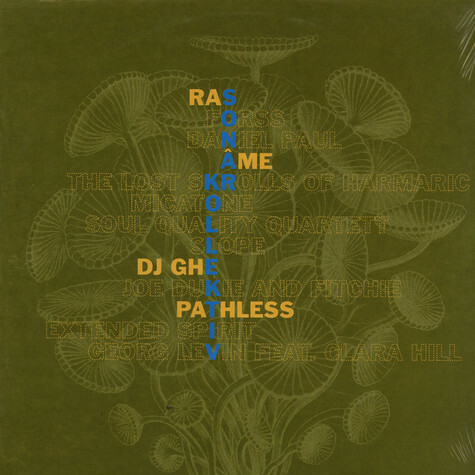 - Hear Nu Evil Vol.2 12"
V.A. - Treats Vol. 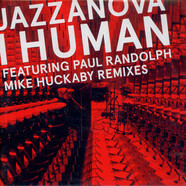 4 12"
Jazzanova - Upside Down 2 Manuel Tur & Dplay / MCDE Mixes 12"
Tokyo Black Star - Psyche Dance EP 12"
Roland Appel - Unforgiven 12"
Marcus Worgull - Texel EP 12"
Jazzanova Featuring Paul Randolph - I Human (Mike Huckaby Remixes) 10"
Slope - Komputa groove feat. 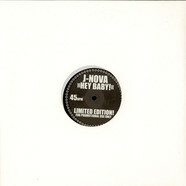 Capitol A 12"
J-Nova / Jazzanova - Hey Baby! 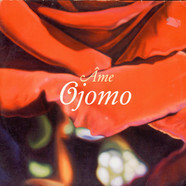 12"
Ame - Ojomo / Nia 12"
Isoul8 - Speak Your Word 12"